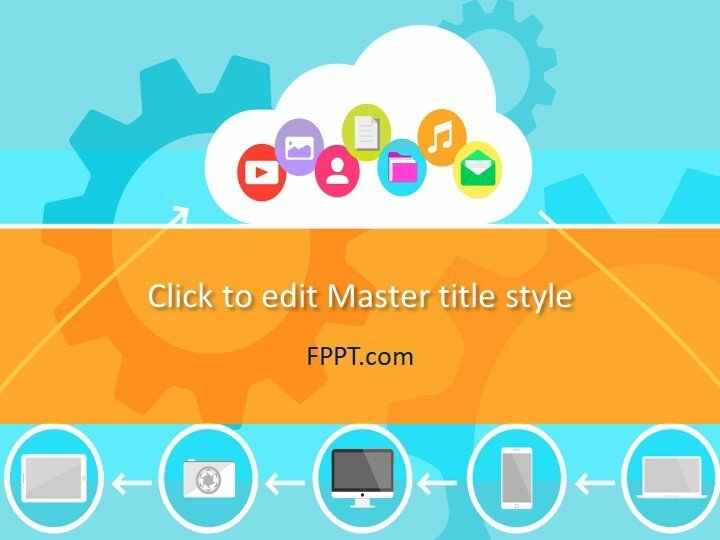 Free Cloud Computing PowerPoint Template is a fresh and modern design for your presentations about cloud computing and other computing services. 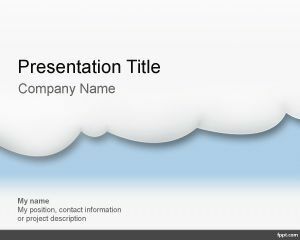 The design has related images of computer icons that are basic components of cloud computing. 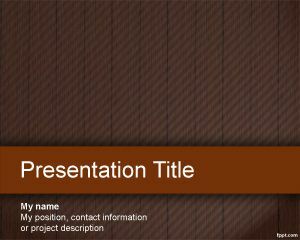 This template design can also be used in the presentations of the topics of business and communication tools. 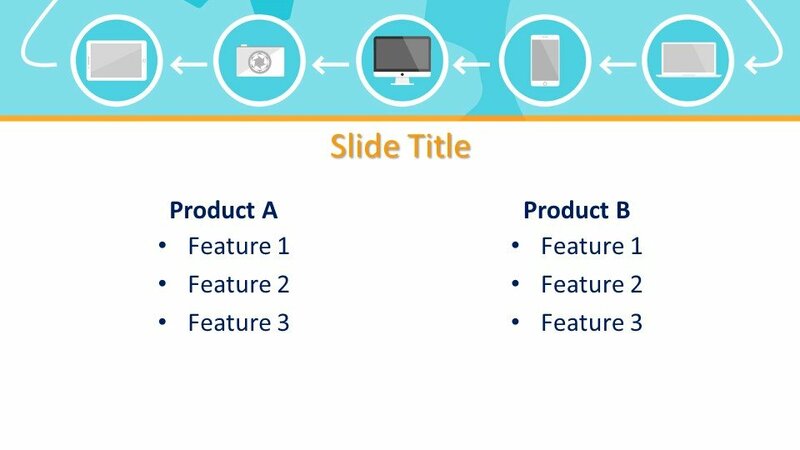 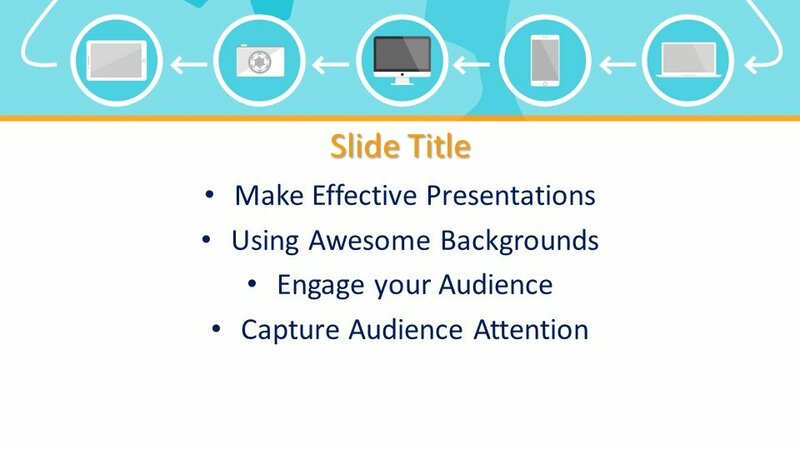 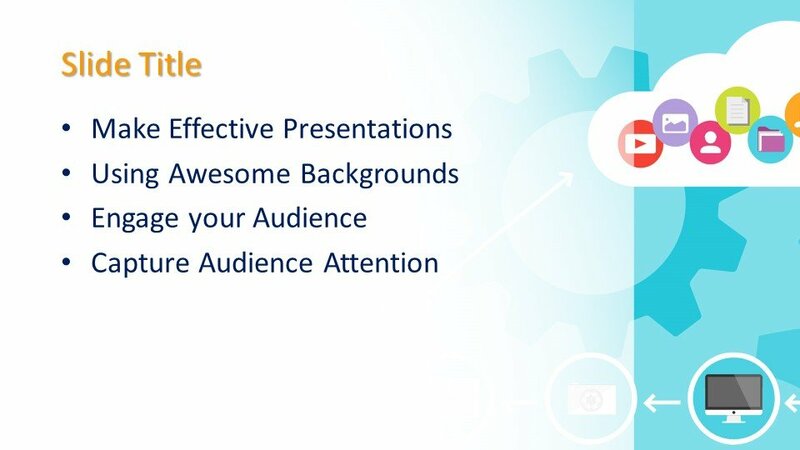 It can also be placed in the background or in the main slide for the presentation of social media and other related presentations. 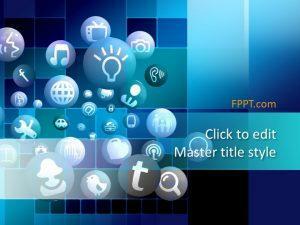 The template design is compatible with all versions of Microsoft PowerPoint and it is made user-friendly. 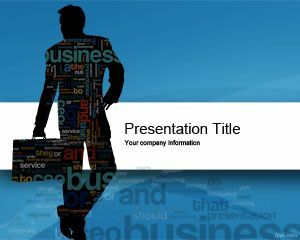 The user can edit it very easily with a little knowledge of PowerPoint. 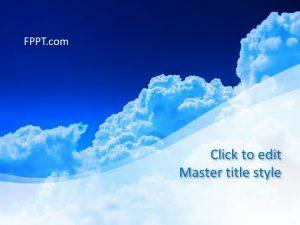 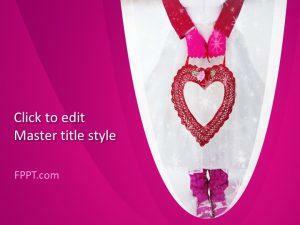 The template is crafted in 16:9 ratio and can be placed as background design or the front slide design.